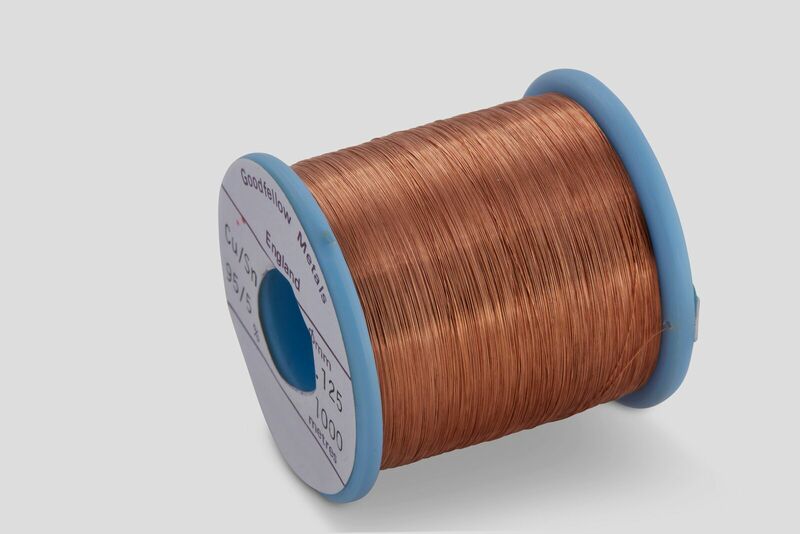 Phosphor Bronze wire is favoured over other metal wire for its corrosion resistance, high electrical conductivity, low elastic modules and high tensile strength. It is used to produce electrical components such as electrical contacts and switches, as well as mechanical fasteners. Music wire and springs are also among the applications of this wire.